The Urban Policy Lab’s “Dispatches from Abroad” blog series provides an opportunity for students at the Munk School of Global Affairs and Public Policy to share their experiences working or studying in cities outside Toronto, whether during their internships, while on exchange, or via extracurricular activities. In this dispatch, Michael Zusev, a second-year Master of Public Policy student, reflects on his academic exchange at Sciences-Po, in Paris, and what the experience taught him about urban density and spatial economics. Two opposing characteristics make the shape of the Parisian urban area extremely unique: low building heights and extreme density. A strict city ordinance that began in 1667 leaves building no higher than 121 feet, roughly one-fifth the average height of New York skyscrapers. Yet amazingly, Paris is twice as dense as New York City. 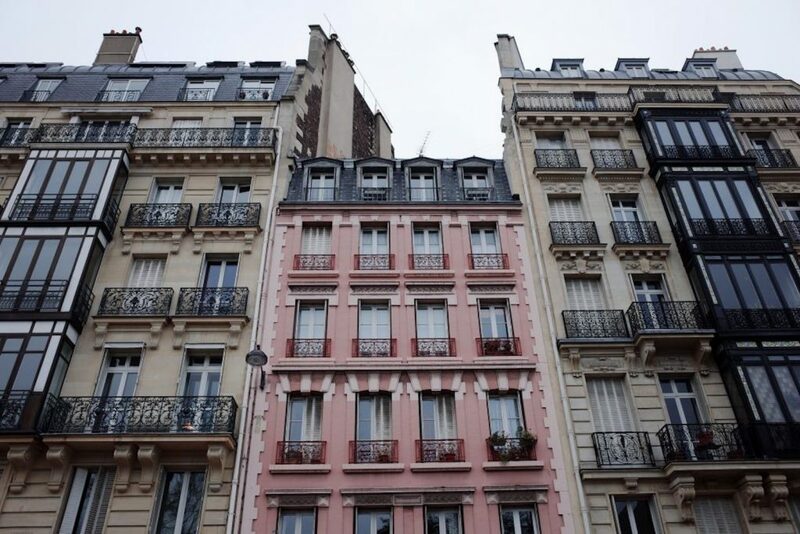 Density is something you can feel walking down Parisian streets — apartment blocks are lined up so there are no alleyways, and sidewalks connect immediately with buildings and roads. There are few lawns, commercial plazas, or parking lots. Land is extremely valuable in the city centre, so it is used very precisely. 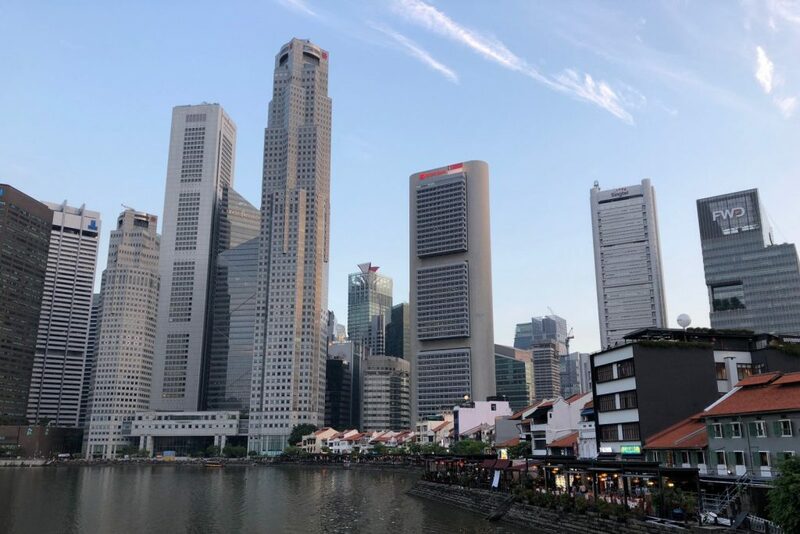 The Urban Policy Lab’s “Dispatches from Abroad” blog series provides an opportunity for students at the Munk School of Global Affairs and Public Policy to share their experiences working or studying in cities outside Toronto, whether during their internships, while on exchange, or via extracurricular activities. 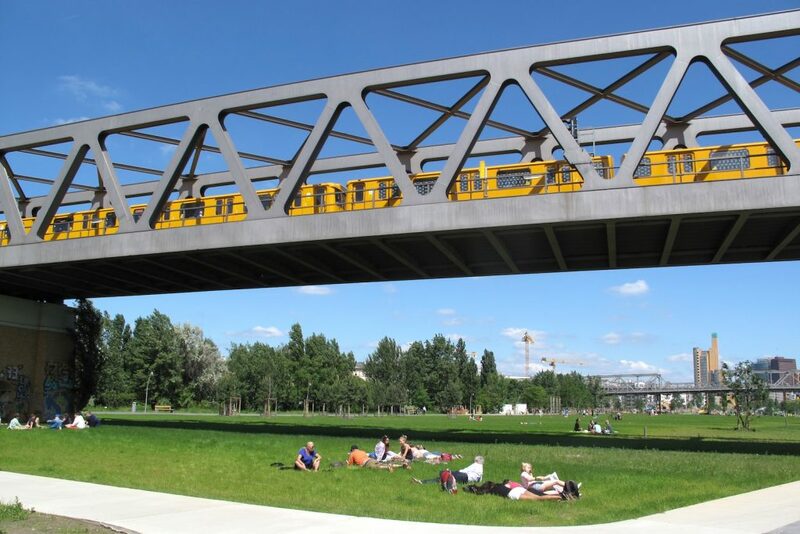 In this dispatch, Katerina Stamadianos, a second-year Master of Public Policy student, reflects on her academic exchange at the Hertie School of Governance, in Berlin, and what the experience taught her about parks policy and public space. You know the drill. Young twenty-something girl goes on exchange to Berlin and is here to tell you about how much better things are in Europe. Swears she has found herself and will never be the same – ad infinitum. I’ll spare you from the exchange student trope – all to say, this blog post is about a park not because I’ve got the girl-abroad glasses on. This blog post is about a park because my flat in Berlin is situated next to a really, really great park – Park am Gleisdreieck. Living next to am Gleisdreieck has gotten me thinking about why going to the park seems to be a more popular activity in Berlin than Toronto, and what Toronto may be able to do to get more people into public spaces.